When listeners first take a listen to Lola De Hanna, they will first and foremost pickup on the reflective, yet poignant nature of her music. Drawing similarities from female vocalists like Amy Lee from Evanescence and Natalie Imbruglia, Lola’s vocal talent doesn’t fall short of great. Overall, the album touches on the thoughts of dreams, angst, and heartbreak. Hailing from the sound as well that 90s rock has, the lyrics of her album stay with those who listen. “There are other ways around this, we can make it work” are just a few bits and pieces of her deep and meaningful lyrics within the Welcome album. For those wanting an audio flashback of the greatness of the 90s in present day, be prepared to play Lola De Hanna on repeat. With the album Of All These Things, listener’s hearts will burst with emotion when hitting play. Eric Anders and Mark O’Bitz combined make magic with music. The overall sound of the album varies from light acoustic to heavy emotional tracks. The themes within their music range from journeys, soul searching, and love. Musical groups that are similar to their sound include the Cary Brothers, Conor Oberst, and Iron & Wine. Both of their voices complement one another throughout Of All These Things and carry more than just a duo dynamic on an album. Their voices connect and make powerful points to those who hear their music. Have you ever played the game six degrees of separation before? The idea behind the game is that all people are connected within six steps of each other. For example, perhaps the guy you met on the train yesterday frequently eats at a bagel place where your brother’s best friend works the counter. It’s a small world after all, right? Well, it’s an even smaller world with music – you’d be surprised to find how many musicians have recorded in the same studio with other musicians. A quick check of an album’s liner notes may shock you. 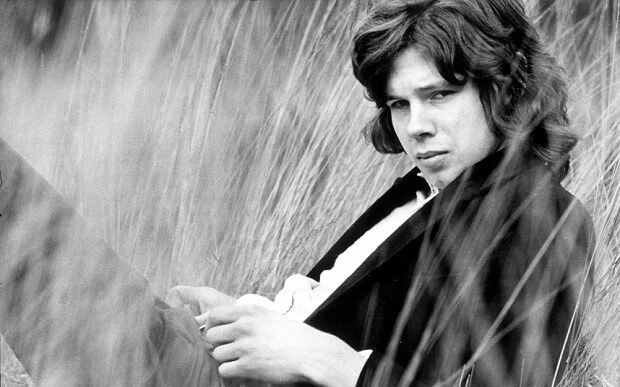 Thus is the case of today’s post – let’s head back in time to 1969 and find Nick Drake recording his debut album Five Leaves Left at Sound Techniques in London. Right? There is nothing quite like it – hence the draw of Nick Drake. Did you notice the twangy electric guitar and swooning bass? That is where our game of musical degrees begins. Let’s start with the electric guitar. Recorded at around the same time of Drake’s album and released in December of 1969, Liege & Lief, one of the most influential British folk albums ever released, featured the guitar stylings of Richard Thompson – “Farewell, Farewell,” one of my favorites on the album, is Thompson’s arrangement. 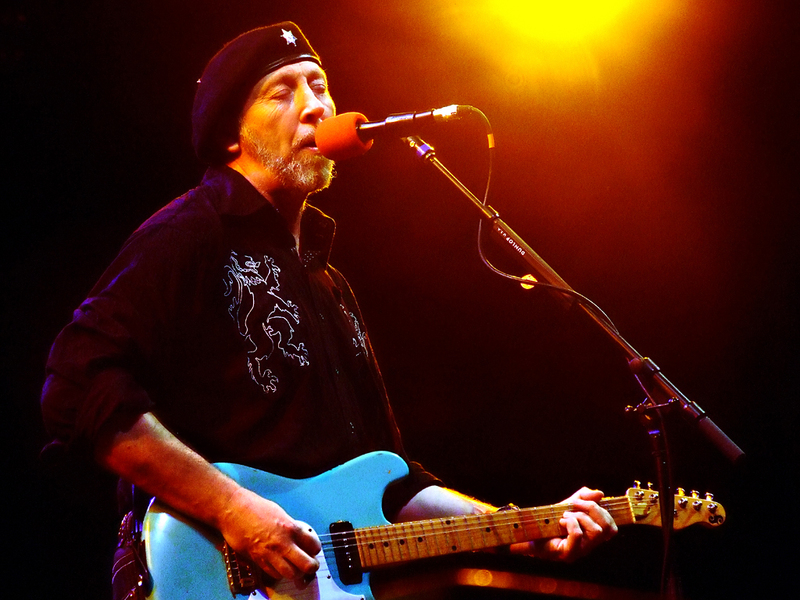 Why bring up guitarist Richard Thompson? 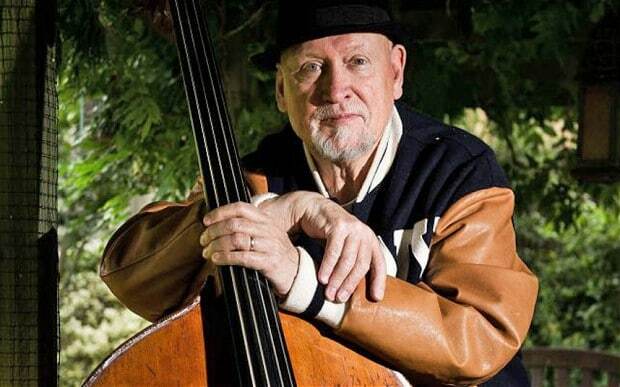 He played electric guitar on “Time Has Told Me.” He was also a founding member of Fairport Convention, who, in 1969, released three albums – the third being Liege & Lief. Impacted by American folk acts like Bob Dylan, Fairport Convention revived older British folk songs, and added a modern tint to the classics. The band, of course, is most known for the dulcet vocal of Sandy Denny, who, like Nick Drake, also suffered from depression and died young. Thompson’s guitar, though, cannot be overstated – his impact on the scene was invaluable. Often when people consider late 60s British folk , they think of Fairport Convention and Pentangle, a band that explored more of the Folk Baroque scene, implementing Jazz influences into their folk tunes. Formed in 1967, Pentangle also featured a powerful female vocalist – Jacqui McShee (who still performs with the band) and a bassist named Danny Thompson (no relation to Richard) who also played bass on, you guessed it, “Time Has Told Me” by Nick Drake. Only a few months after Drake’s debut release, Pentangle released its third studio album (it had released two in 1968 – these bands were quite prodigious) Basket of Light, and on it was the traditional piece “Once I Had A Sweetheart” that was creatively arranged by the talented quintet. The music is tinged with a progressive sentiment – a true precursor to some progressive acts that sprouted after the British folk movement petered out in the early 1970s. So there you have it – Nick Drake records his seminal debut album in 1968/1969 and from perhaps its most famous track we find two British folk giants whose careers have both spanned more than 50 years – time certainly has told us much. Aya Maguire enchants listeners with a powerful voice on her album The Sandcastle King. Words cannot even describe her exact sound. When listening, one can find similarities with Copeland and Fleetwood Mac. From the poignant lyrics and descriptive visual metaphors, Maguire makes her voice into a storytelling instrument. Her storytelling talents are just as powerful as the acoustic guitar that hums in the background of her music. Sharing her music at first in Portland and Seattle, she then drew on the influences of folk and reflections and channeled that into her overall sound. The album exemplifies the waves of heartbreak, unrequited love, growth, and shows how one turns struggles into strengthened victories. Quoting Maguire directly, she explains that “not everything one feels can become good music, honest emotion is just one necessary component”. By mixing in authentic reflecting and a powerful voice, she makes a statement on the album The Sandcastle King that announces she has arrived for listeners to hear her stories.